If you’re looking into getting the most from your company, the best thing you can do is get your IT compliance under control. When you let your IT issues get out of hand, you’ll run the risk of security threats, downtime, and other issues that create a rift in your business. 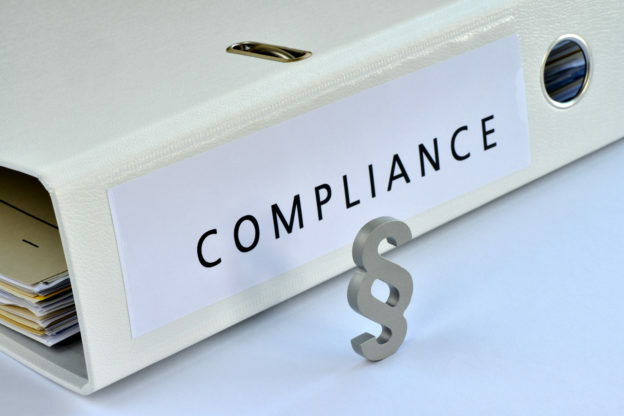 As the CIO of a company, it’s crucial that you do everything you can to get a handle on your compliance needs. But what sort of compliance issues should you pay attention to? Read on and learn all about these points so that you’re able to bolster your IT setup. When you want your employees to exercise some IT compliance within your business, it’s important to outline your standards up front. This is crucial from both a liability standpoint and to keep everyone safe. For instance, you’ll need to have strict standards on the creation of passwords and how often employees need to change them. You’ll need to learn to stay ahead of the hackers, who engage in scams, phishing, and hacking. By having a cybersecurity policy in place, along with employee IT protocol, you’ll be in good hands. According to recent statistics, approximately 50% of all online access happens through mobile devices. You can expect these numbers to grow, as the newest, latest, and flashiest smartphones and tablets continuously hit the market. The more you learn about these devices, the easier it’ll be to set protocol involving their use in your company. In addition to syncing devices, you’ll need to have security apps installed on each device, while also setting up encryption that’ll be productive and useful. Always download the software updates for these mobile devices, and ensure that everyone using them within your company is trained. If you don’t want to infect your IT setup, you’ll need to be more discerning on the apps and software you download. This goes for both computers and mobile devices. When you have a firewall in place, you’re able to vet any data that you download. You’ll need to be careful downloading any 3rd-party apps, while also having a list of warning sites and platforms. Make your IT company aware of this protocol and always strictly enforce it. When you notice that you have some IT compliance issues, the best thing to do is get an overall look at your practices. The best way to go about this is through an audit. Why is an audit so useful? For one, this is a cost-effective measure that helps you build a foundation for all of your IT needs. You’ll be able to quickly pinpoint any problems that your customers are having while finding the solutions that will be useful. When you need to get an IT compliance audit, we’re the company that can help. Visit the site and contact us today to get started.